The vibrant sequel to NZA is already available! 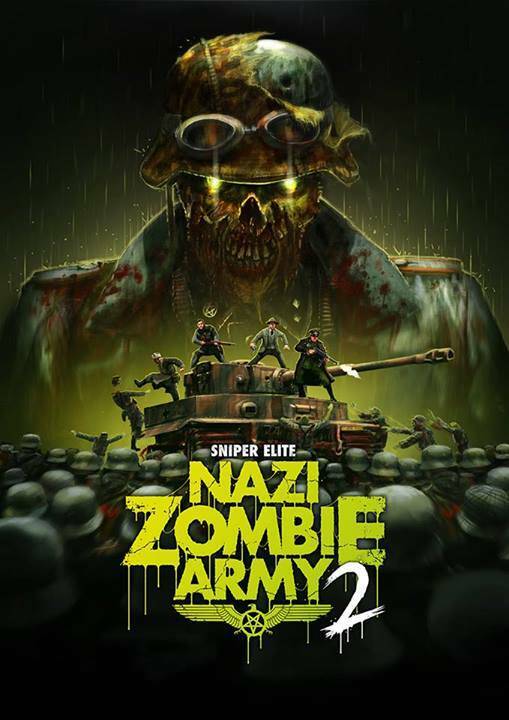 You will enjoy a stunningly tough cooperative campaign of Sniper Elite: Nazi Zombie Army - the sequel to the exciting bestseller from Steam. Campaign together can take up to four players! Europe during the Second World War captured by the legions of the living dead. You have to save humanity by capturing the sacred artifacts that lie somewhere in the intricate bowels of Berlin that have released this curse. 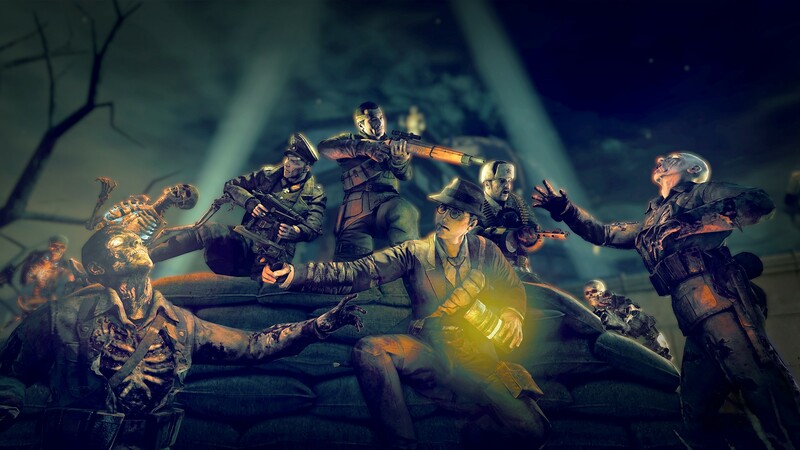 Together, the players in spite of everything move deep into the city infested with demons, and then the most terrifying bunker of the Fuhrer, and their every move comes at the cost of blood. 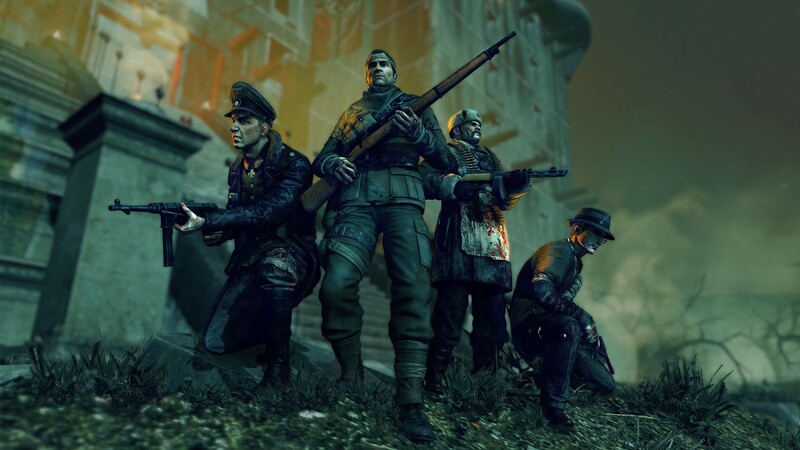 Take up the campaign in cooperative mode on a network of up to four players, or, if you have enough courage, go on to perform famously swirling tasks alone. 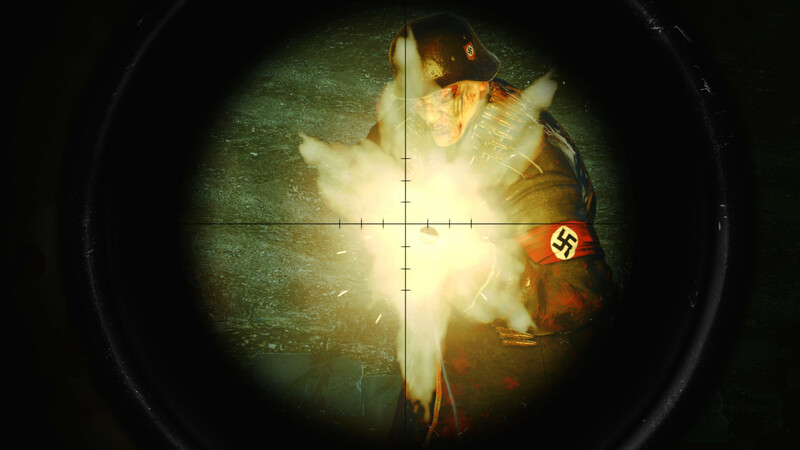 The game Sniper Elite: Nazi Zombie Army 2 with new opponents, new levels, terrifying surprises and the return of the notorious X-ray "Kill-Kama" will have the spirit of even the most bloodthirsty zombie hunters. 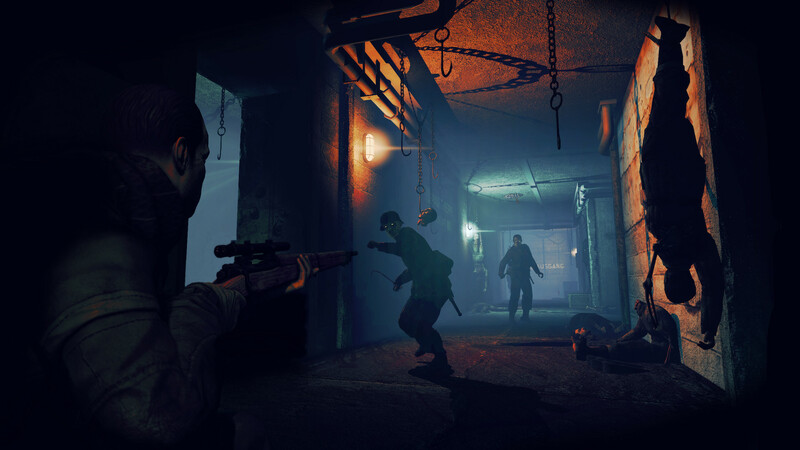 Try to survive in a new separate campaign for a group of up to four players! 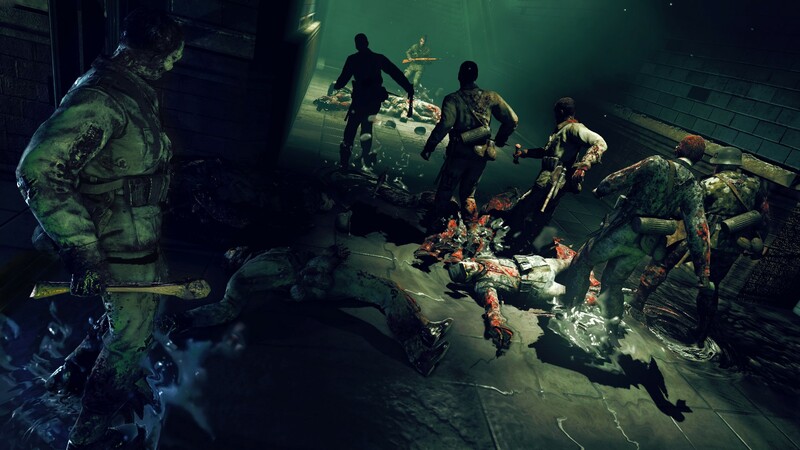 Experience the new levels - one is worse than the other - and the oppressive atmosphere! Meet face-to-face with new terrifying opponents, for example, with a fiery demon and a caster! ENJOYING BATTLES WITH A VIEW FROM A THIRD PERSON! 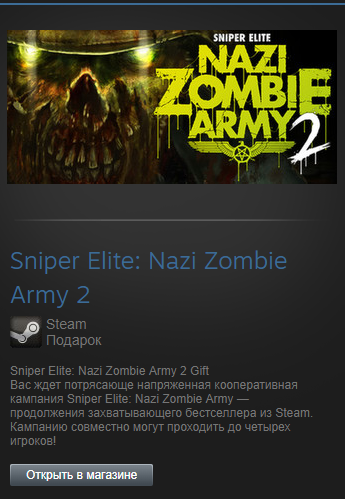 Immerse yourself in the firm, adrenaline-saturated atmosphere of sniper battles and a cooperative team game, thanks to which the Nazi Zombie Army game became the best-selling Steam store. Enjoy the bullets gutting the rotten guts of evil spirits in slow motion! X-ray kill-kam is back! 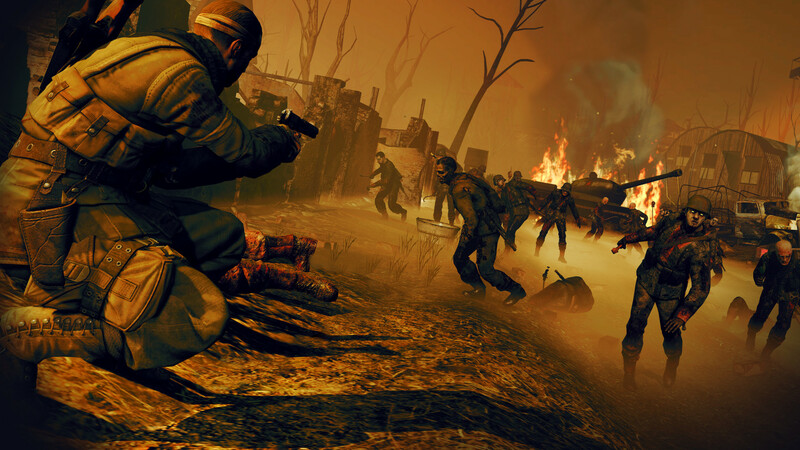 In spite of everything, survive in battles with countless hordes, using traps, explosives and new powerful machine-gun turrets! MORE ACUTE FEELINGS! MORE BLOOD! New grotesque opponents, effects and intense cinematic inserts will make you jump from the monitor! Immerse yourself in a completely new Carpenter-style soundtrack in the best traditions of horror films slashers.